What a wonderful article! 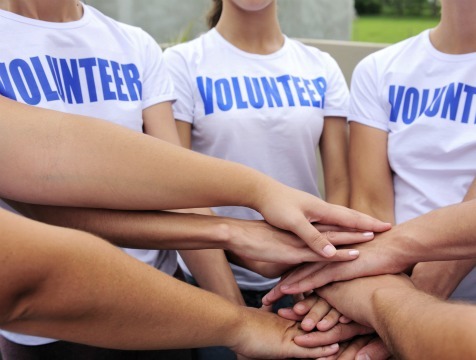 It’s always great to shine light on volunteer opportunities! It’s great to give back and so rewarding! I volunteer at PAWS Chicago: it’s a must for any animal lover looking to volunteer. The organization is top notch, facilities are lovely and their program is very easy to join.